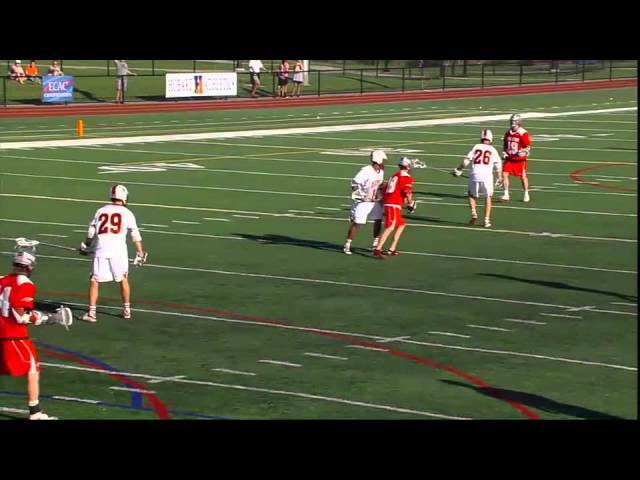 Buckeye Lacrosse Top 5 Goals of 2013: Goal #3. Turner Evans scores the gamewinning goal vs. Denver in the ECAC Championship Game May 4, 2013. His goal with 24 seconds left lifted Ohio State to a 11-10 win over the Pioneers, giving the Buckeyes the first postseason crown in school history.